I can’t tell you how much I love this time of year. It seems September starts the transition into fall and honestly it excites me every year about this time. The leaves changing color, cooler weather, and comfort food. Doesn’t it all sound so amazing? With this time of year also comes football. Are you a fan? Now that our boys are a little older they are interested in watching all the big games that come on over the weekend. Last year we gathered a lot with family to share in watching and of course food! Honestly, I prefer to watch high school football, but when football is on the television, I think of specific foods and fun. If you are planning a football gathering this season it is best to be prepared. After all, the excitement of the game typically has the guests just as wild and rowdy as the players on the screen! 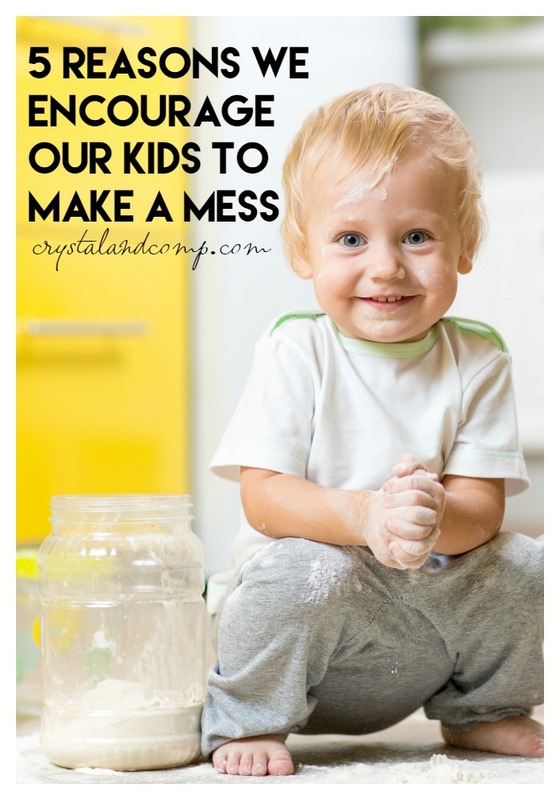 These tips are essential and easy ways to lighten the load of cleanup so that you aren’t wearily scrubbing up messes long after the fun of the game is over. 1. Start with a clean house. This is so important. 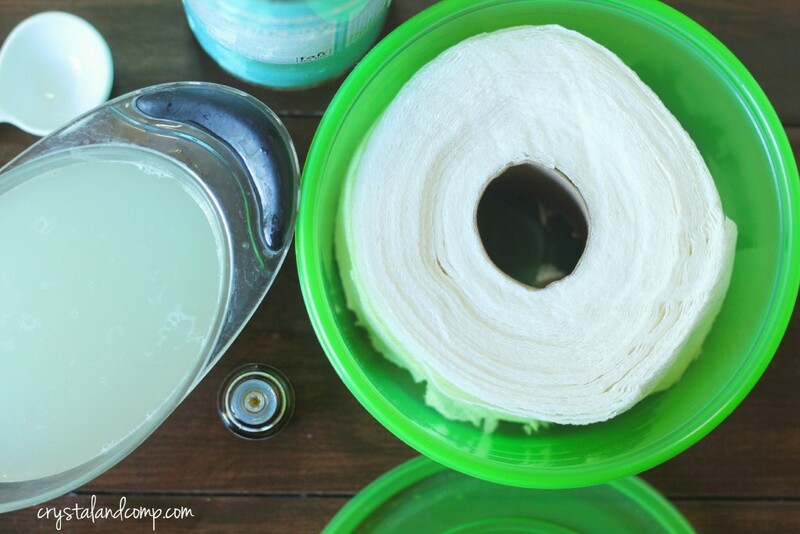 If your house is already clean before your housegating then the cleanup is half done! Seriously. 2. Use plastic ware! Less to wash and put away once the party is done. From plastic cutlery to disposable plates, platters, and cups your party will go off without a hitch and be easily manageable by you! All you have to do is throw it out. Trust me here! 3. Have a big enough trashcan for trash. There is nothing worse than having to empty the trash can every hour because it is overflowing with trash. Your party cleanup will go faster if you have good trash disposal and even multiple trashcans if needed! 4. Send leftovers home with guests! 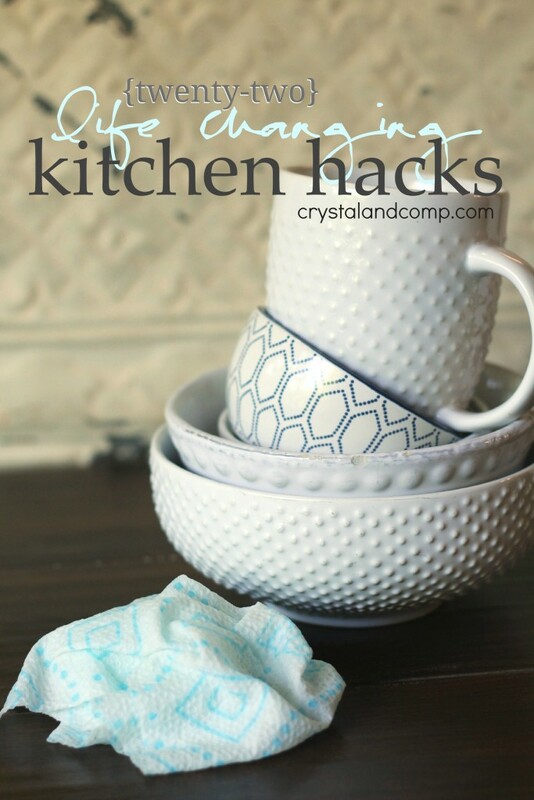 This will make tackling your kitchen mess a cinch! No need to stock the refrigerator with tons of leftovers when you can pack up individual containers to send home with your partygoers! 5. Soak up those spills and clean those messes with 2x more absorbent Bounty Paper Towels. 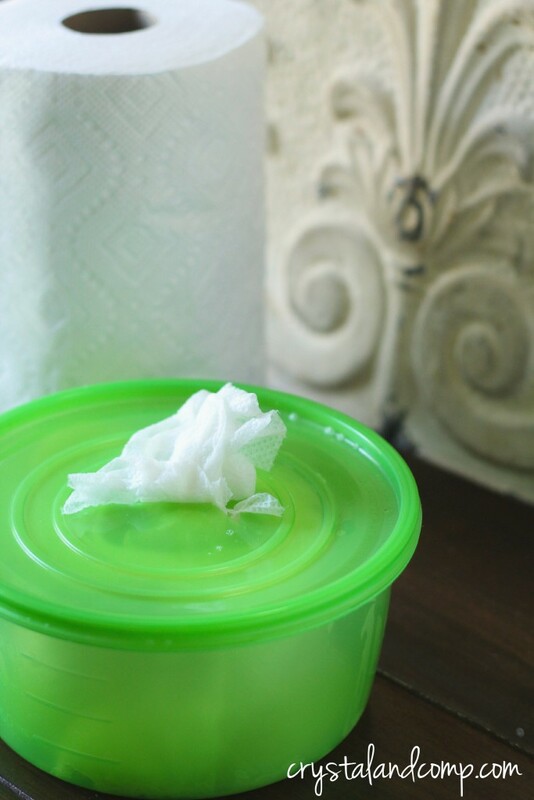 You can soak up spills and clean up messes faster and easier with Bounty Paper Towels. 6. Ditch your dishcloth and use Bounty With Dawn. 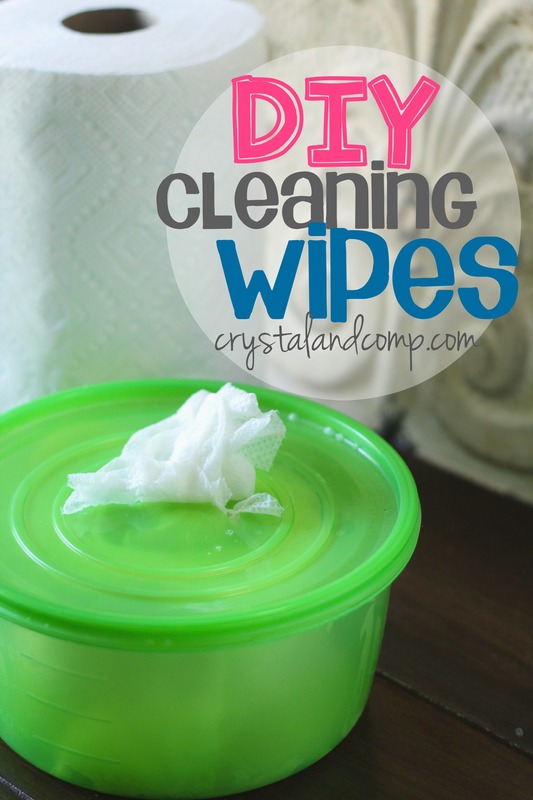 These paper towels are not only strong but have soap already in them for cleaning those dirty dishes all you have to do is add a little water! You can even get rid of sticky hands and even those chicken wing fingers! 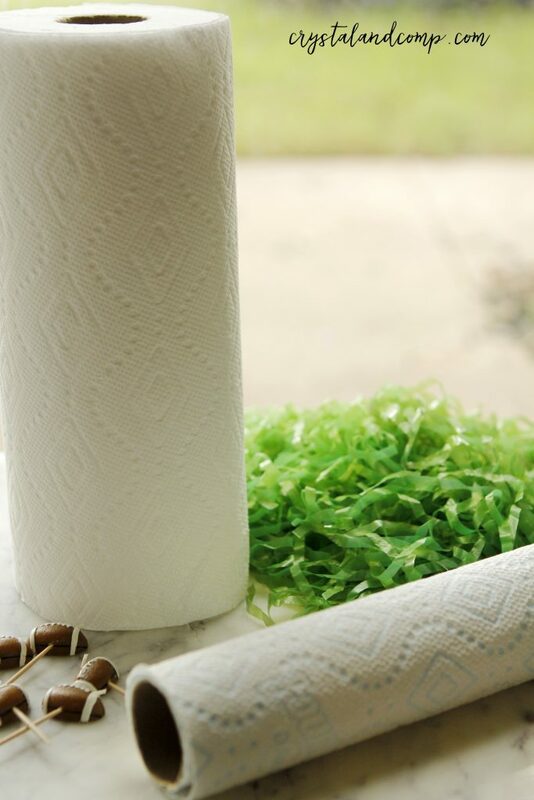 Bounty Paper Towels are a must have for any day and any mess. The roll can last 50% longer than the leading ordinary brand. 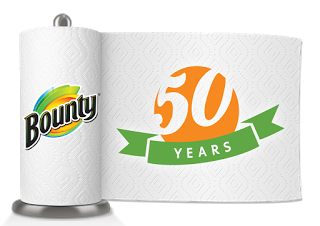 Messes are going to happen and Bounty makes the cleanup headache free. 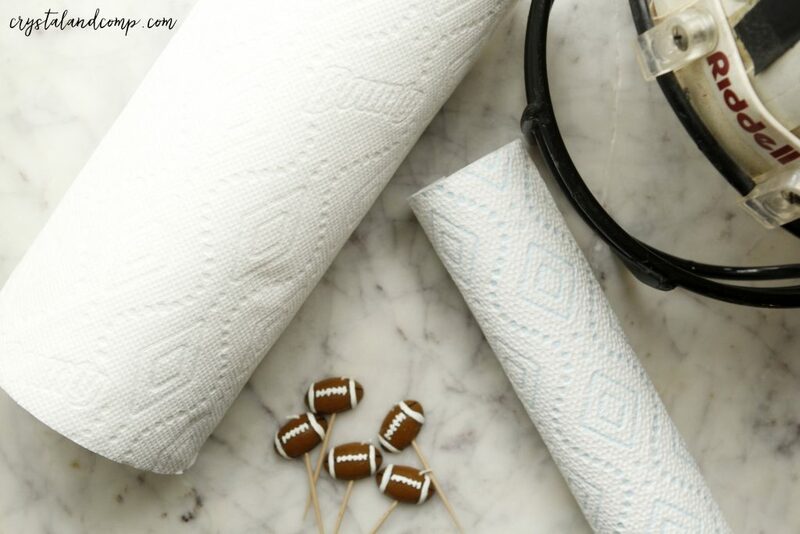 So keep them handy throughout the entire football season to tackle those messes! Aside from paper towels there are also Bounty Quilted Napkins perfect for dinnertime or football time. No party is complete without Bounty! 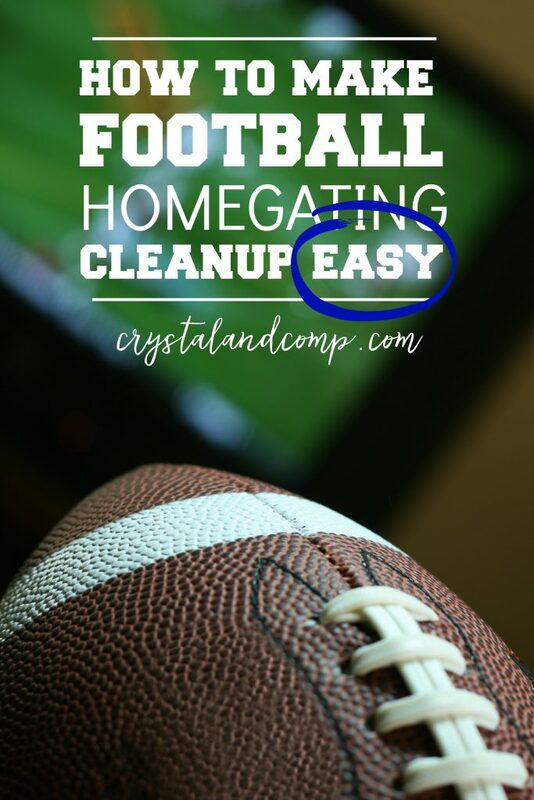 So don’t cheer in this football season without Bounty by your side and make cleaning up easy peasy!